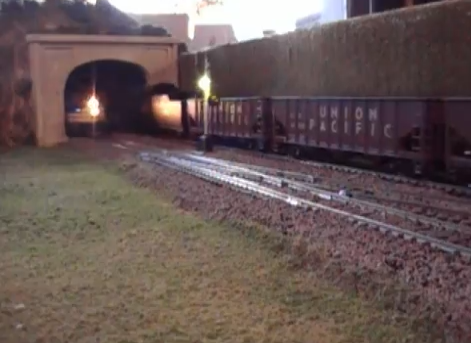 Custom model railroading is a life-long passion in creating or recreating memories. We are committed in identifying our clients' skills and then provide them with the services to achieve the goals they seek in building their railroad. 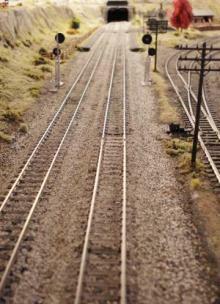 We understand every client has various specific model railroad skill sets. Together we create long-term relationships with access to on-line education and affordable products. 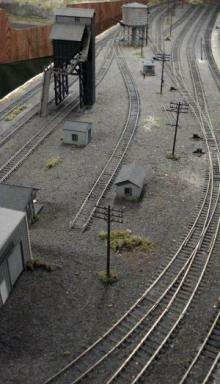 The AER professional model train layout construction services that really set us apart from just another reseller. American Eagle Railroad Group creates customizable large and small model train layouts based on modular templates of our own design. If you’ve always wanted to build your own model train railroad empire but the thought of railroad benchwork and wiring have kept you from starting, or if traditional custom layout builders are just too expensive, then American Eagle Railroad Group is the perfect solution for you. We invite you to Contact Us today for more information.